welcome to the wednesday isavirtue giveaway! don't forget to enter monday's giveaway and tuesday's giveaway! all giveaways are open until thursday night! and don't forget, all week long products in the isavirtue stationery shop are 26% off with the coupon code BIRTHDAY26 (to celebrate turning 26!). in addition, my e-course has been reduced by 26% as well. 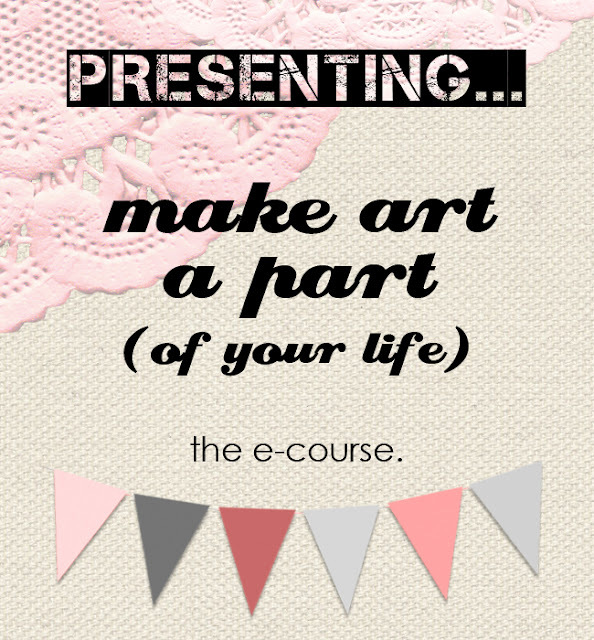 i'm actually really excited about today's giveaway - the make art a part (of your life) e-course. the winner of the wednesday giveaway will be enrolled for free in my eight week e-course. as a small side note, please only enter if you think the course is something that would interest you. it would be a shame to have someone win who say...is a super busy super mom, or doesn't have an interest in art at all! that being said, the course description is here and i think you'll love it! two | tell me which section of the e-course you suspect would be your favourite! 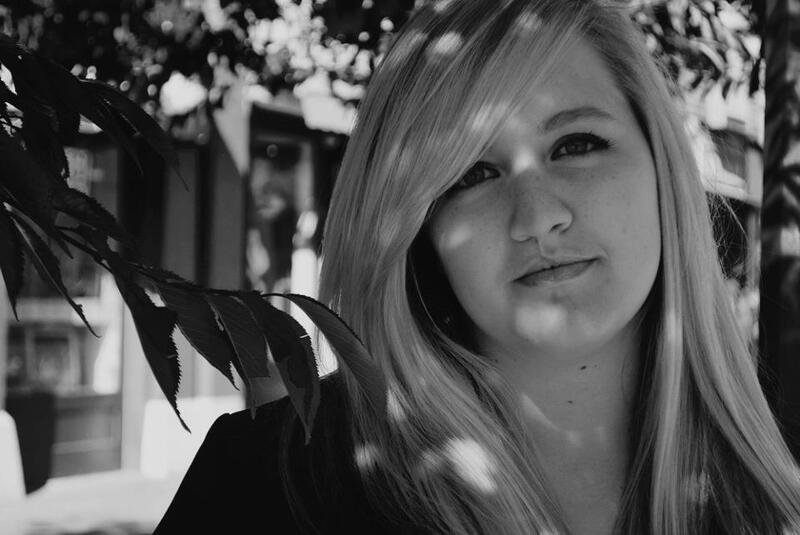 if you already "like" it on facebook, then write something on the isavirtue wall for this entry. Ooh week one and week three! I would love the section on photography! I think the Creation part will definitely be the best!! All the sections sound so great! decoration and creation especially sound fun to me!! I "like" isavirtue on FB! I took the survey. I hope my answers help! I think that inspiration would be my favorite part of this amazing course!